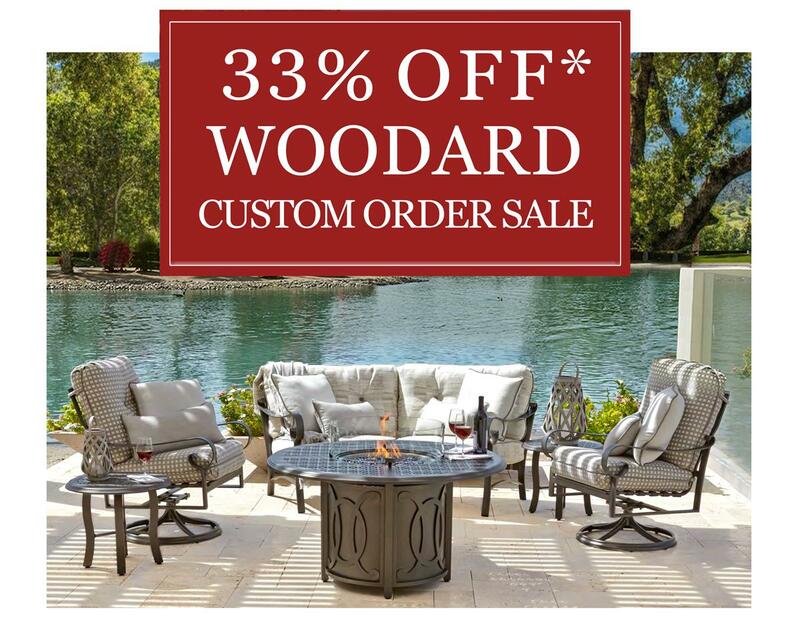 The Patio Place features timeless elegance, handcrafted construction, and artistic finishes among our wide selection from top designers. Browse our site and see how easy it is to Decorate Your Life. 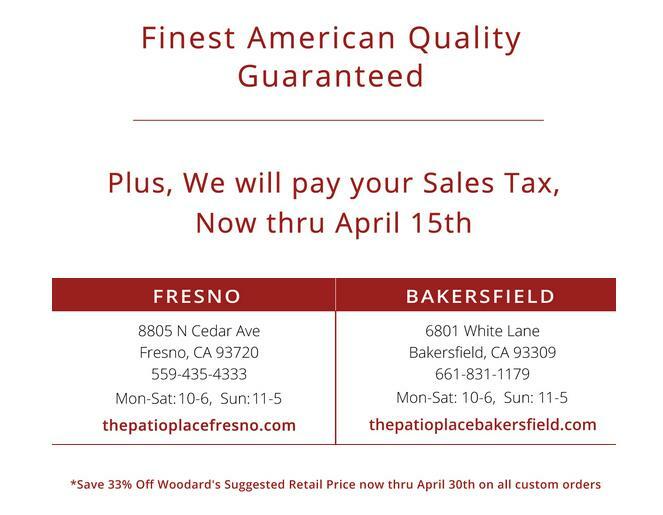 With locations in Fresno, Bakersfield, and Visalia CA, we are proud to be your best option for quality outdoor furniture. 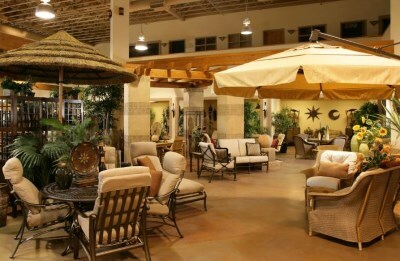 For more than two decades, The Patio Place has earned its reputation as the trusted source for top-tier outdoor furnishings and exceptional customer service. 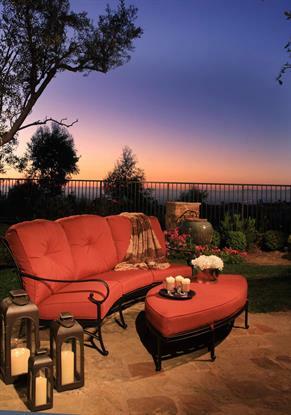 Owner Ron Bock personally invites you to visit one of their showrooms where their knowledgeable and friendly staff will help you create the backyard of your dreams! We also do furniture refurbishing and custom cushions, including powder coating, replacement slings, and restrapping.